For fast and efficient booking, use your online booking system either on your desktop or mobile phone. Please give us 48 hours in advance for your booking. 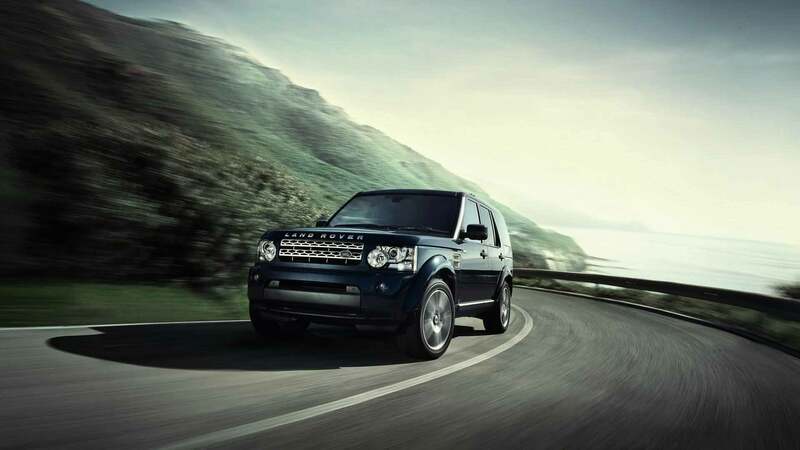 Our technicians have many years experience in the maintenance and repairs of all makes and models of Land Rovers. Our Land Rover Service in Brisbane includes log book and maintenance service as well as diagnose and repairs to problems we come across. We returning an improved and safer car to you. Knight’s House of Rover has grown to be Brisbane’s foremost dealer alternative. All spare part we use are either comparable or genuine Land Rover parts. We don’t just do service and repairs, we also supply trade and customers with sometimes hard to find spare parts for your Land Rover. We are proud to have a great team of technicians working at Knight’s House of Rover. Without their great team work and attentive personality, our business would not suceed. The team always work to push deadlines and making sure you as a customer feel welcome, looked after and receive a quality service and product. Why Service Your Landrover with Us? For over 30 years we have been maintaining Land Rovers and Range Rovers. This has given us an unprecedented understanding of these amazing and advanced vehicles. We see things differently to dealer ship since we specialise in just servicing the cars. Our service team is waiting to look after your car. We use the latest diagnostic tools and equipment to find any problems. Maurice Wilks made the first Land Rover prototype 1947. We are proud to work on all models released over many years of manufacturing. Keep the value of your car longer by maintaining a great service history. Bring your logbook and we take care of the service. We have set up a shop where you can browse products available for sale. Find air filters, alternators, and many more.